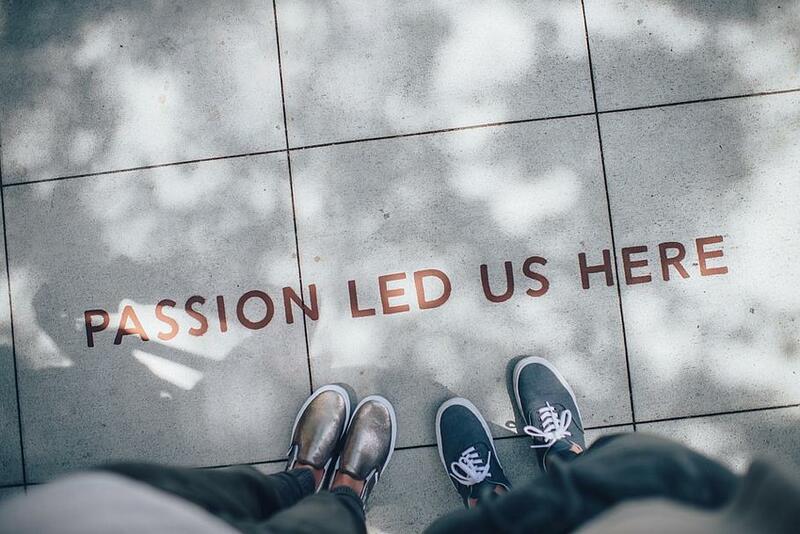 Figuring out what you are passionate about and what you want to do for the rest of your life as a career can be quite difficult because there are countless options. Did you ever step back from everything for a few minutes and think about where your career is going and what you can do to change it? If not, then give yourself half an hour and answer the below questions honestly, to figure out what your real passion is and doing what makes you happy for the rest of your life. What are you good at doing and why? What do people around you think that you are good at doing? What do you like to do and what do you not like to do? What are you curious about and want to learn more? If you had the opportunity to do one of your friend’s job for a day, who would it be and why? What would you do if you knew you would definitely be successful? Is there a moment that you tell to yourself that “I wish I would get paid for doing X for the rest of my life because I don’t feel that it is actually work”? Who is your idol in life? Is there anyone that you can point and say “I want to be like him/her”? When you were growing up, what would you want to be and why? If you had the chance to go back to school tomorrow, what would you want to study? If you had a single day in a week in which you can work on anything you want, what would you do? When was the last time you were so excited something about work that you could not even sleep? What do you like about your current job and what do you not like about it? What are your goals about yourself in life? What are you willing to give up in order to achieve your goals? What do you want people to tell about you when you retire? About the author: Ceren Cubukcu is a top 5 bestselling author of Make Your American Dream A Reality: How to Find a Job as an International Student in the United States. She recently founded her consulting business to help more international students find jobs in the US in addition to her self-service digital event ticketing platform, Etkinlik Fabrikam (My Event Factory), to offer her webinars. You can follow her via Facebook or contact her via www.cerencubukcu.com/contact .